I spent a relaxing afternoon yesterday meditating with friends who I’d first met on a “Breathworks” mindfulness course last year. Breathworks run 8 week courses designed to help people living with pain and illness. I’ve completed 2 of the courses (never one to under do things!). If I didn’t have the tools that I learned during those 16 weeks, I don’t think I’d still be able to get out and take photographs. 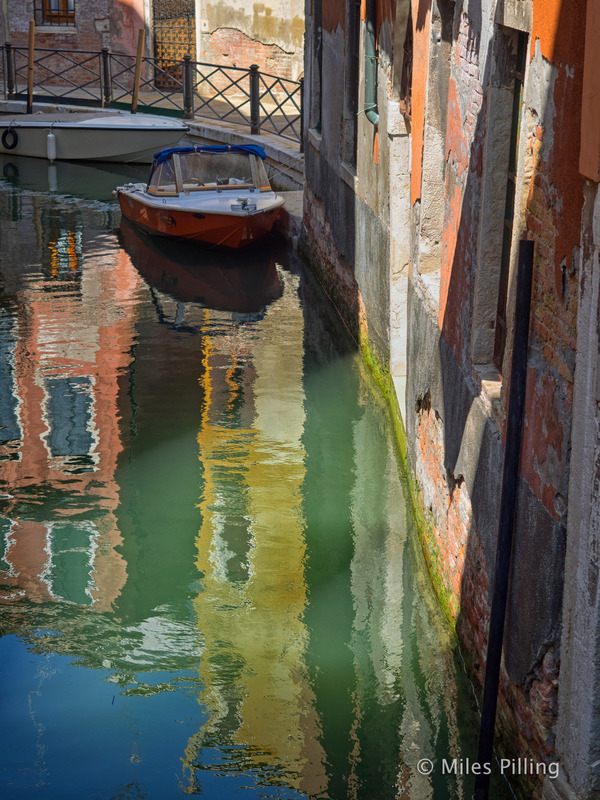 …and here are some pictures taken in Venice that seem to suit my contemplative, relaxed, mindful mood. I hope you like them. 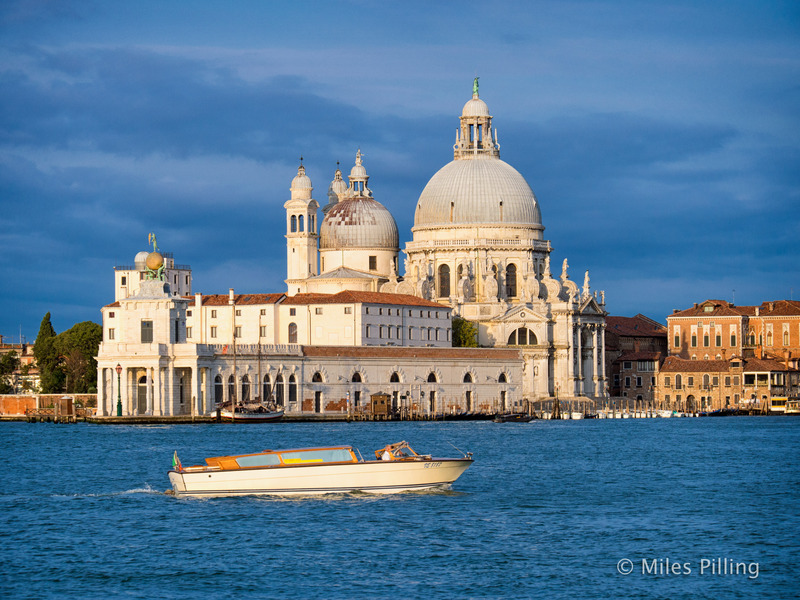 As with all my Venice pictures, these were taken using two Olympus mirrorless cameras – an OMD EM1 with 12-40mm f2.8 lens and OMD EM5 with Panasonic 35-100mm f2.8. I found them to be an ideal camera combination for travel photography. 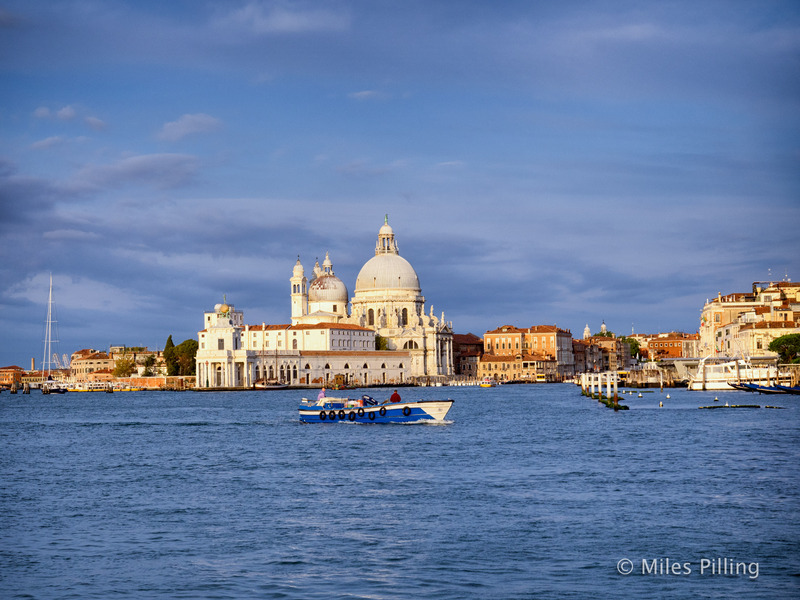 If a bright Olympus marketing person wants to do a feature on how their light-weight gear enables me to continue my photographic adventures despite having a disabling illness, do get in touch. 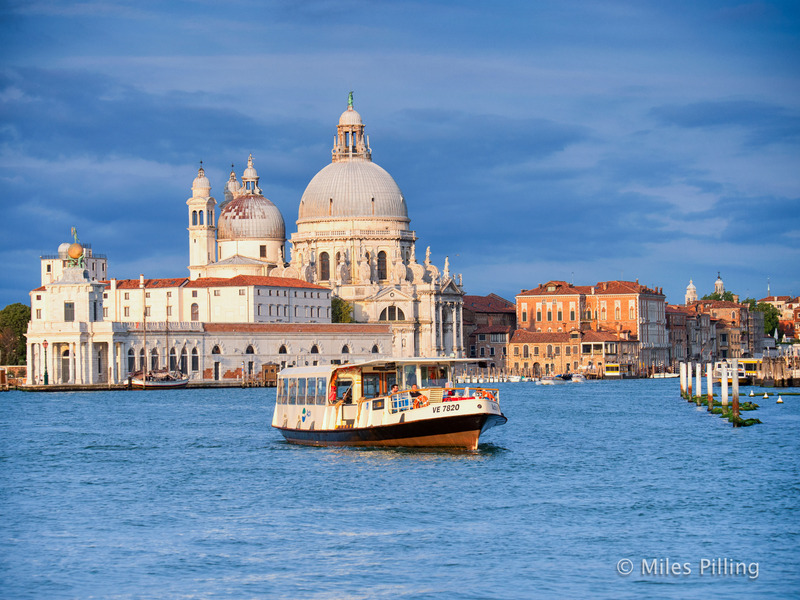 Your photos are breathtaking for this lover of Venice. Thanks. You are very kind. Glad you enjoy them.